This book is an excellent resource for parents. It's full of detailed information that's presented in an easy-to-read and easy-to-understand format. After an introduction about how to use this book, the first part presents each of the nine core tools. Reznick explains each tool, shares a sample script, and discusses how kids use the tool, different variations and troubleshooting tips. I love that she includes a section on using imagery with drawing and writing. My 5 year old has been doing a lot of drawing lately, so I got a lot of good tips from this section. The second part of the book is full of useful examples of how you can apply the nine tools to a wide variety of common childhood situations, including fears, insecurities, loss of a loved one or pet, and anger. Reznick discusses specific cases of children she has worked with, explaining step-by-step how she addressed their individual needs. Then she explains in detail how you can apply those steps to your own child's issues. She even provides actual scripts that you can read aloud to your child if you're not sure you can find the words yourself. And she provides "Quick Tips" along the way. When I first picked up this book, I wasn't sure I would be able to use the tools Reznick presents since my kids are only 3 and 5 years old. But these are tools I believe parents can apply to all ages of children. Reznick even discusses how adults can use the tools to deal with their own stress. I have already started talking with my kids about finding a special place where they can go when they're scared or sad. I think this book will give me the tools I need to help my kids feel safe and happy as they face difficult situations during their childhood. 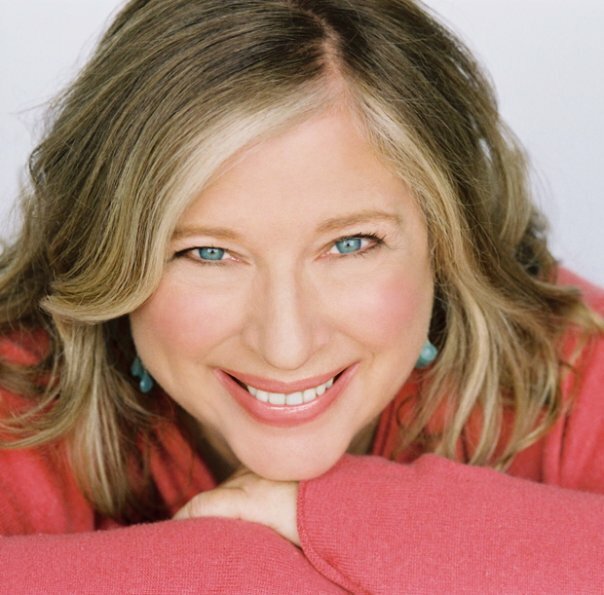 Dr. Charlotte Reznick has dedicated her life to helping children, adolescents, parents and professionals. She is a nationally recognized child and educational Psychologist and Associate Clinical Professor of Psychology at UCLA. Upon earning her Ph.D. in Educational Psychology from the University of Southern California, she was honored with "Dissertation of the Year" for her work on the effects of parental divorce on adolescents. 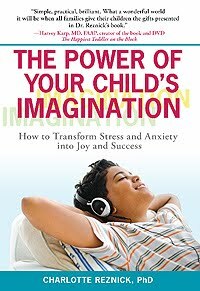 For more information, or to purchase a copy of The Power of Your Child's Imagination, please visit http://www.imageryforkids.com/. This review was written based on a copy of The Power of Your Child's Imagination that I received from Promo 101 Virtual Blog Tours for participation in their blog tour. So glad you enjoyed The Power of Your Child's Imagination. Thank you for kind and supportive words. This sounds interesting - I really want to teach Anna to cope with stress and to find the ways to unwind and relax. Thanks for writing this review. I am going to recommend this book to a friend of mine! I think it looks like a great resource.